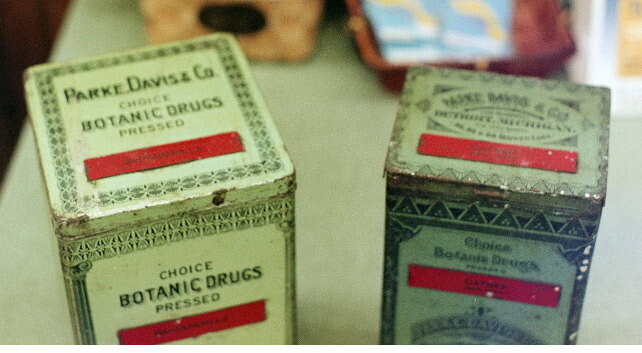 Because Cannabis loses it potency when exposed to air or sunlight, large airtight tin containers quickly became a favorite of the major pharmaceutical houses for shipping and storing raw Cannabis. 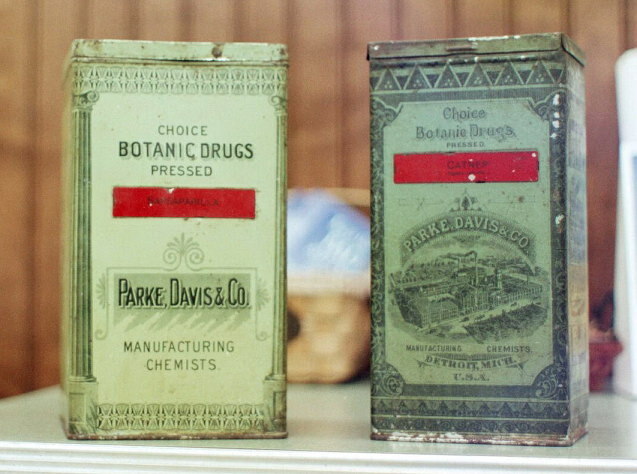 Some pharmaceutical houses like Parke Davis & Co., had their own farms for growing botanical products, and so were able to sell not only Cannabis medicines but the raw flowering tops of the hemp plant as well. Other (import/export) houses, such as S.B. 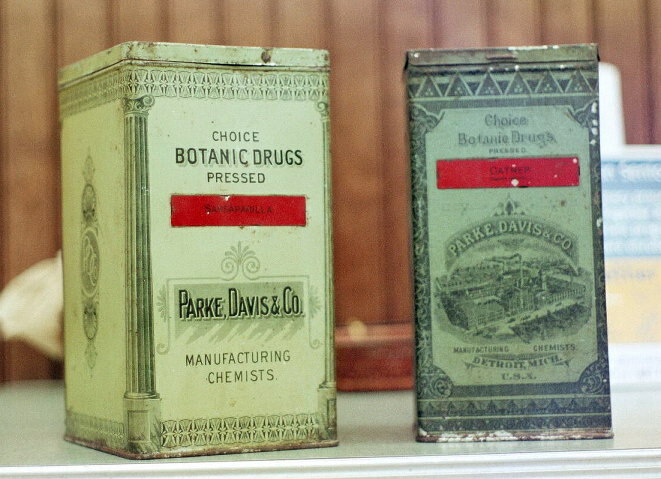 Penick & Co., of Weehawken New Jersey, not only imported large amounts of Cannabis Indica but also acted as the middleman for many local farmers who grew Cannabis Americana.